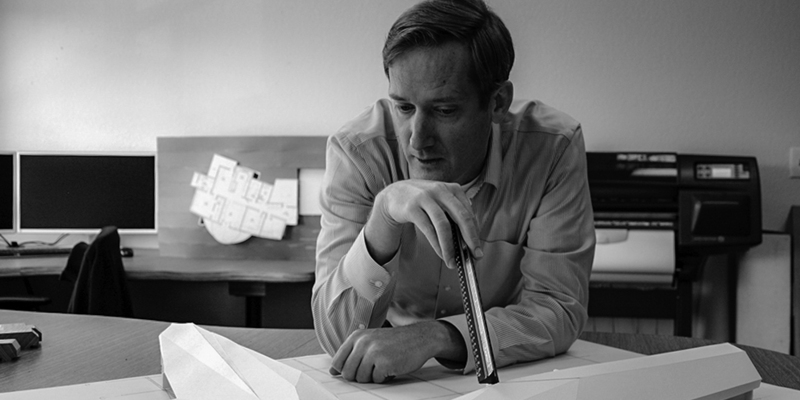 Adam is a licensed architect with a thorough knowledge of architecture practice who develops design standards and leads the design department. He oversees design presentations and monitors project design development. Adam is responsible for developing firm-wide design direction. He creates design presentations, monitors project design development, and provides design direction and support to ensure consistent and high-quality design firmwide. He possesses a thorough knowledge of architecture practice with an emphasis on design, building materials, construction methods, integration of engineering disciplines, and building costs/codes.